Many of the deals we offer are available in a choice of different options starting from the price shown. Click on "See all Options" to see full range of what is available and prices. 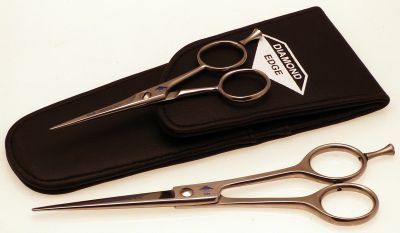 SAVE £10 on this haircutting scissors set with padded pouch in a choice of colours as shown. Click on "See all options" to choose the colour you require. 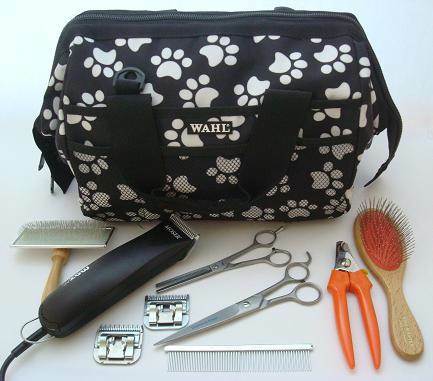 4 piece Paw Care Kit with free trimmer. 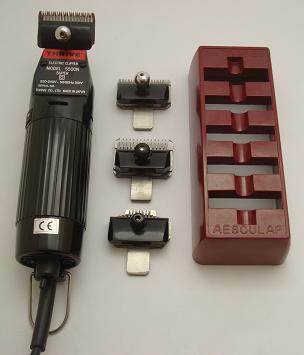 Paw trimmer, safety scissors, nail clippers and Clip Stop to stop bleeding. 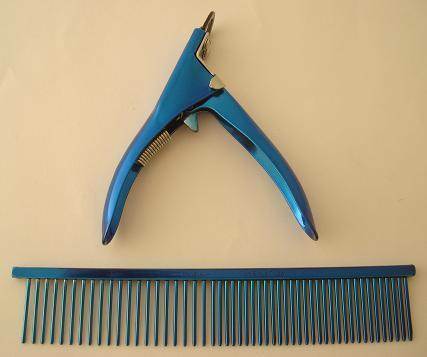 SAVE 10% with this striking electric blue nail clipper and comb. SAVE 10% with this Winner's Circle purple nail clipper and comb. 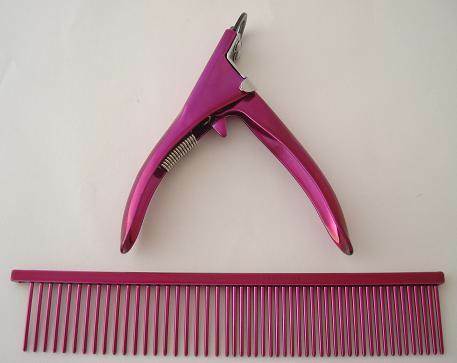 SAVE 10% with this eye-catching raspberrry red nail clipper and comb. 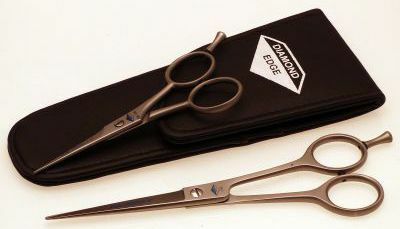 Complete kit with clipper, blades, scissors, nail clippers, brushes and comb. 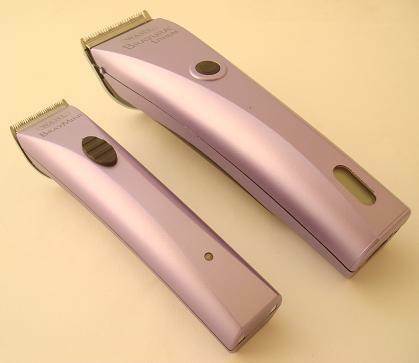 Popular professional clipper with UltraEdge cat grooming blades.